Saugatuck is known as a summer vacation spot for families, couples and friends, but anyone who has been to the town during the fall knows that Michigan is a paradise for autumn lovers. The colors, the apple farms, and a sunny fall day on the beach are just a few things to love about this state in the harvest season. 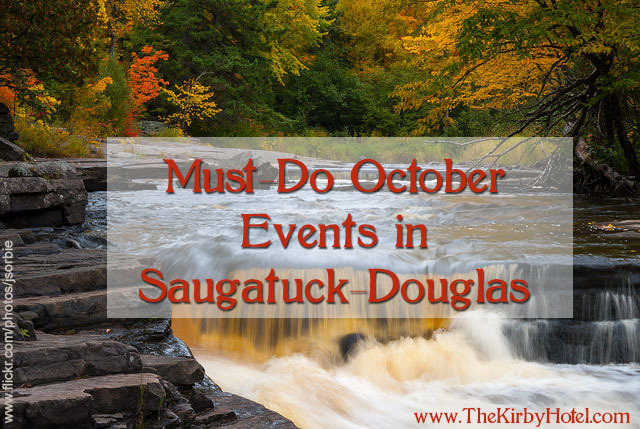 While it can be hard to bid adieu to the sun-drenched summer months in Saugatuck, the area happily embraces the new season and all the wonderful things to see and do as temperatures dip and leaves change color. 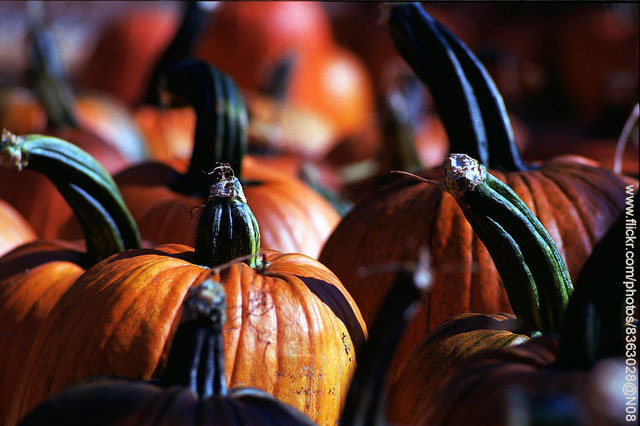 As you plan your fall getaway at The Kirby, you may want to choose your dates around some of these great seasonal events. The Blue Coast Artists are a fantastic group of individuals who work mainly in pottery, painting, and jewelry. The location that they show their art is very scenic and comes with amazing views of the lake, rural countryside and sandy beaches. This year will be the 25th anniversary of the tour! There’s really no better season to drink beer than Fall. You can sip on a spicy season beer while you take in a football game and or while sitting around a fire on a chilly evening. But going on a local mircro-brewery tour adds even more to the beer drinking experience. Saugatuck tours include sampling the brewery’s various brews and choosing an SBC logo pint glass or growler. The cost is just $7.50 and the tour is only available to the first twenty people who sign up. Koorey Creations is a unique jewelry design company that utilizes international styles of jewelry making to separate themselves from other jewelry designers. Demonstrations of jewelry making will also be part of the event, so even if you’re not planning on buying anything you can learn a thing or two about how your favorite pieces are made. Halloween in Saugatuck is a great time for families and friends. It kicks off at 11am to top it all off, there’s an adult costume parade at 10pm. Immediately following the parade is a Halloween bash at The Dunes – the biggest and best Halloween party in town! What better way to spend the end of November than hanging out with Santa and really getting in the Christmas spirit? In Wick’s Park music, drinks and dancing will take place while the town is lit up for Christmas. All of us Midwestern folks know that the harsh winter is coming, but before you shut yourself in your house and start hibernating, get out and enjoy the last couple months of moderate weather. Although some might say we’re biased, we think the Saugatuck-Douglas area is the very best place to enjoy the season. And keep your eyes peeled for the announcement of our own special seasonal events happening at The Kirby!